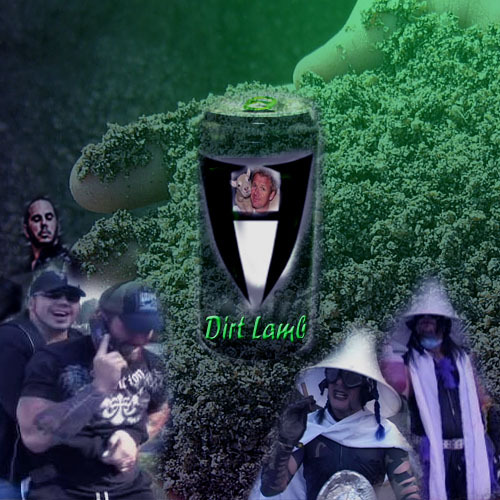 Dirt Lamb / Itchweed Advertisment. My friend made this last year for an advertisment we had to do for business class. Matt in her honor, Jeff in mine :). Wallpaper and background images in the Jeff Hardy club tagged: jeff hardy. This Jeff Hardy fan art might contain sign, poster, text, chalkboard, bouquet, corsage, posy, and nosegay.